Bitcoin Vending Machine Adds DASH! With all the Bitcoin drama going on, it’s easy to get distracted from what is important. What is important, whether Bitcoin stays on top or not, is the idea of cryptocurrency, of which Bitcoin was the first. While I personally believe Bitcoin can survive its internal turmoil, I could be wrong. After all, no one buys the Model T these days, even though it was the first car. The Model T is a clunker compared to what we have now. Though there isn’t much mainstream media coverage of its alternatives, Bitcoin is far from the only cryptocurrency. 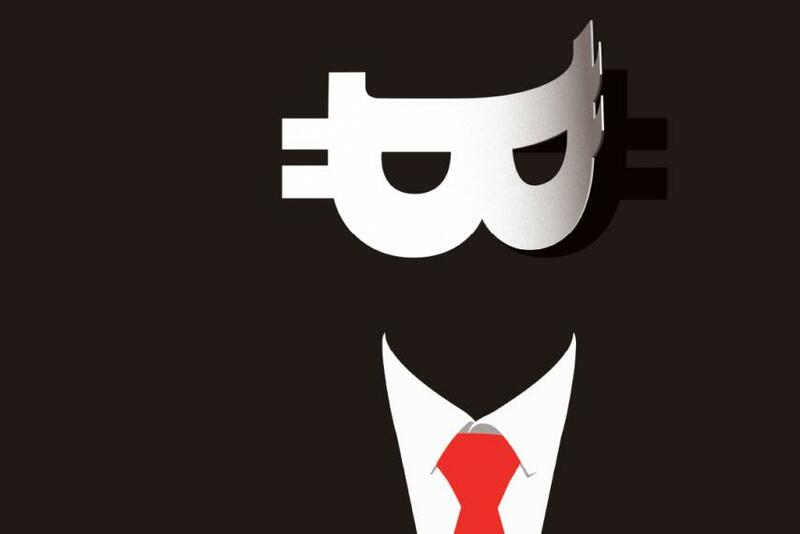 There are hundreds of them, most based off of the original code for Bitcoin released by Satoshi Nakamoto, its anonymous creator. One of those competitors that libertarian cryptocurrency enthusiasts in NH have been using recently instead of Bitcoin is DASH, or “Digital Cash”. Due to the growing pains Bitcoin has been experiencing, people here have been looking hard at other alternatives. DASH has started to appear in use at various libertarian market days across the state. Its fees are much lower than Bitcoin’s and DASH has an interesting governance structure that really sets it apart from many of the “me-too” cryptocurrencies out there vying for Bitcoin’s #1 position. With DASH, the “Masternodes” (people who’ve invested into at least 1,000 DASH and are running special software) can vote on how to promote and expand DASH. They do this via proposals that have been made regarding how to spend 10% of the mining rewards, which are earmarked for the purpose of promoting DASH. It’s a smart system that the other major cryptos don’t have and has resulted in DASH appearing in various places other cryptos have not. To be fair, there aren’t a whole lot of DASH Vending Machines in the world. Most Crypto Vending Machines globally are bitcoin-only, but it’s still worth noting the crypto-haven of New Hampshire is already leading the rest of the world in providing an alternative to the struggling Bitcoin. Given the uncertainty of what could happen with Bitcoin in the coming weeks, it makes sense to rebrand Shire BTC Vending, which launched back in 2014 as part of the Shire Free Church, as Shire Crypto Vending. 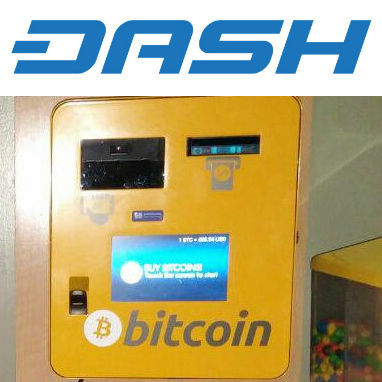 Hopefully we’ll see the DASH option (and possibly other cryptocurrencies like Ether) expand out to include the Keene and Concord Bitcoin Vending Machines, but for now that’s not possible until Lamassu, the manufacturer of those machines, adds other coins as a possible option for vendors. We’re told they are working hard at doing just that, so stay tuned to Free Keene for more exciting cryptocurrency news from the Shire! Also, if you’re looking to connect with other cryptocurrency enthusaists in New Hampshire, check out our forums. I’m not really too concerned about Bitcoin. I think it is a bit of an exaggeration to say it is struggling. The unusually high transaction fees will be resolved shortly and it’s not hindered usage in any real way except in relation to smaller purchases. Wow, you will grasp at straws. since bitcoins aren’t working out the way you think they should be, you switch to another cryptocurrency that will do the same thing bitcoins has been doing. Again you overly exaggerate about NH being number one with Dash. nh might be the hub of dashing but… how much commerce does that equal.. im not tryin to be a downer bc a start is a start…plus gettin in on the ground floor or whaatever is good…so…. thats good .. I see that you’ve finally decided to change your name again, Jacks. Altoona’s a good choice, by the way. I like the way it rolls off the tongue. You know, Jacks, maybe you could try something else new as well? I see from your latest post that you’re still quite puzzled with the notion that choices in the marketplace are a good thing. Did you know that YouTube is just teaming with videos that discuss this very subject? You should watch one of them. I promise it’ll change your life.